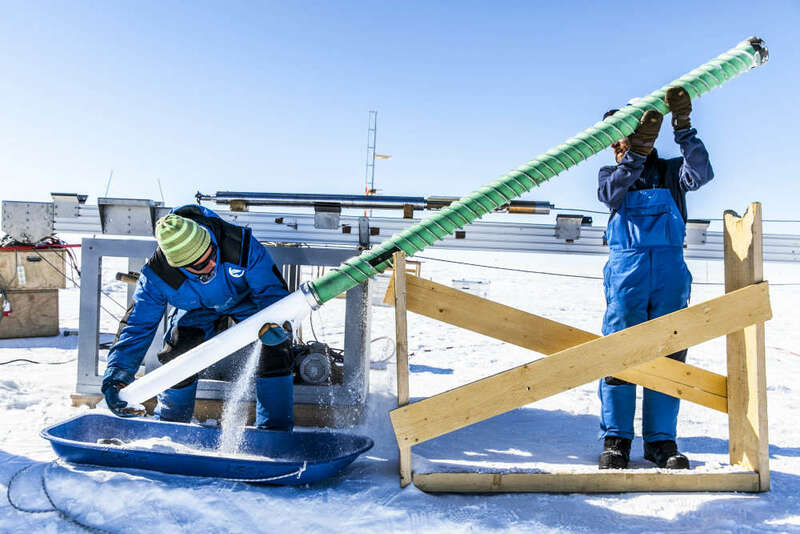 European scientists from 10 countries have spent years scouring the Antarctic ice sheet with one ambition in mind: to drill for the oldest-ever ice core. Now, they have zeroed in on just the spot. 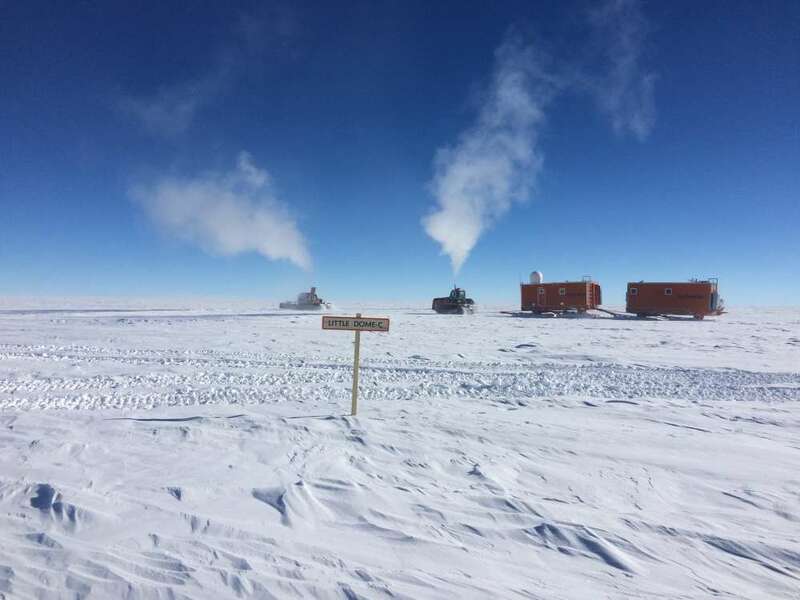 The team have chosen Little Dome C – one of the coldest, most barren places on Earth. For the next five years, they will drill for a 1.5-million-year-old ice core – a frozen timepiece of Earth’s climatic past. The news was announced at the annual conference of the European Geosciences Union (EGU) in Vienna. 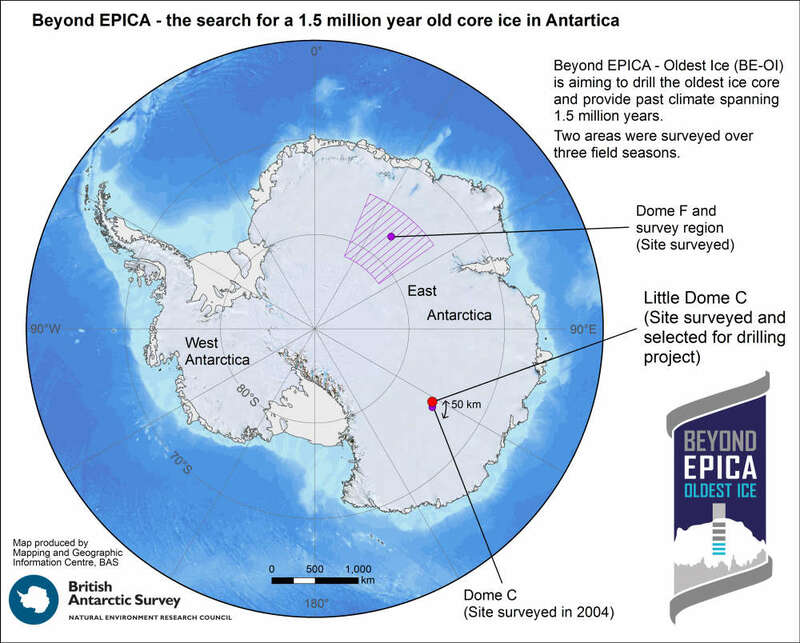 The current record for oldest ice core is 800,000 years old, taken by the European Project for Ice Coring (EPICA) project, an analysis of which revealed CO2 concentrations in the atmosphere over hundreds of thousands of years. These cores are records of ice that have built up over millennia – long icicle scrolls of sorts that have preserved knowledge of Earth’s ancient atmosphere. 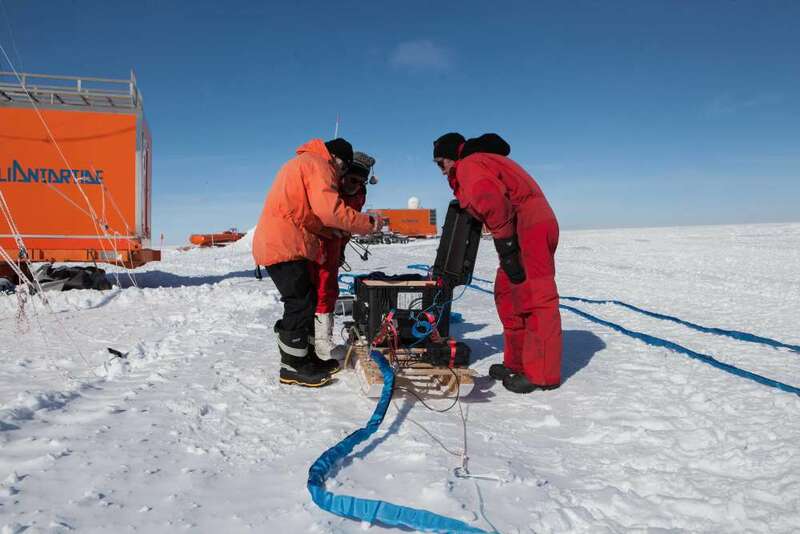 “After having analyzed the 800,000-year-old samples taken from the EPICA ice cores, we believe that there is good reason to drill into ice that is at least 1.5 million years old in order to get more information,” said mission coordinator Olaf Eisen from the Alfred Wegener Institute (AWI) in Bremerhaven.. The team will analyze the gas bubbles in the ice to determine how the concentration of CO2 and methane has changed over time. It may sound counterintuitive but the fact that Little Dome C is dry and experiences little precipitation is actually good in this situation. The less snow that accumulates each year, the more years you can pack into each meter of ice. The most intriguing bit of the core will be the deepest layers – the meters when the bewildering transition took place. Such depths of around 2,730 meters (9,000 feet) won’t be reached until 2024, with the results released around 2025 if all goes to plan.